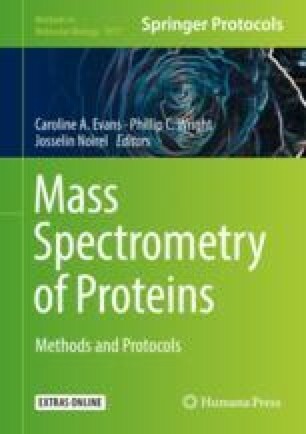 Quantitative MS/MS-based measurements are assessed at the peptide spectrum level and substantial variance is frequently observed for any given protein. Protein quantification requires a peptide-to-protein summarization step. This important step has been little investigated and most strategies only rely on quantitative spectrum values, ignoring a wealth of additional feature information is available for peptide spectra. In this chapter, we discuss summarization methods that can be applied for label-based protein quantification. In particular, we focus on strategies using peptide spectrum characteristics in addition to quantitative values for protein abundance inference. We highlight significant relations of spectrum features and quantification accuracy to assess the reliability of spectra and the development of a correction. As a result, spectra of lower quality are identified, their impact is minimized and overall protein quantification is improved. Here, we investigate different peptide features in detail, emphasize the benefits of integrating spectrum feature information, and provide recommendations on the usage of the methods.